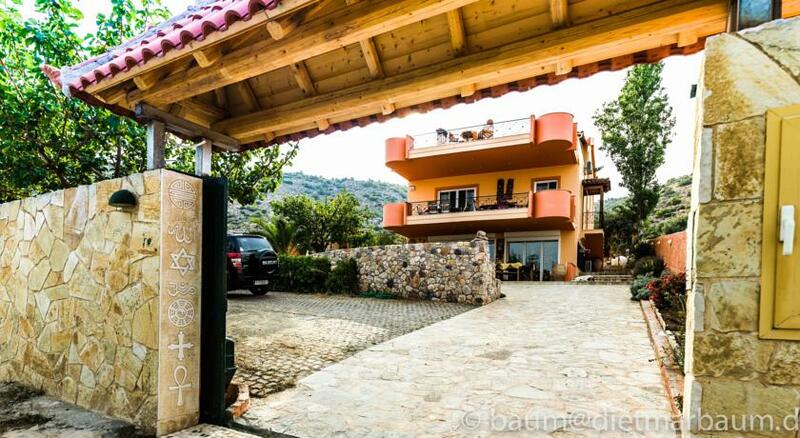 Casa di Luce is an Ayurvedic center in the heart of Attica, situated on a hill a few steps from the blue beaches of the Aegean sea and the crystal clear waters of the natural springs of Loumpardas bay in Agia Marina. South Indian Cab is a young company that we created to respond to the high demand from local and international travellers for various types of tours in South India covering the main popular destinations but also off the beaten track, less known places along the way. Thriphala treatment is a combination of three i.e. Panchakarma in which purification of the body is done, Rasayan Chikitsa in which revitalization of cells are being done and Murmachikithsa which is useful for the sudden relief from a disease. Thriphala is for Good Health, Rejuvenation and Happiness to both Mind and Body. It was established on May 17-1953 by the congregation of Daughters of Mary. In 1971, a charitable society which was registered and the Travancore-Cochin Literary, scientific and charitable societies Registration act of 1955. The Association of Mar Ivanios College Old Students (AMICOS) was formally constituted in 1990 when Late Rev. Dr. Thomas Kottarathil was the Principal. Since Then the association is functioning for the progress of the College. White Oak is one of the most reliable interior designers in Kerala. White Oak offer innovative and well planned interior designs as well as interior constructions that have been carefully created to respond on each and every client needs. Bethania Rehabilitation Centre for the Disabled was born out the unquenching thirst of the Sisters of Bethany to care and support the need of the differently abled women in different part of Trivandrum. ICM, TVM: Institute of Cooperative Management is functioning as a unit of National Council for Cooperative Training (NCCT) New Delhi financed by the Ministry of Agriculture and Cooperation, Government of India. PHILCO CONTRACTING LLC is registered under the license issued by the Economic Department in Dubai UAE. By successfully embarking our operations we have acquired a substantial part of the business sector in Dubai. Mar Gregorios College of Arts & Science was established in the year 1997. Ever since its inception, MGC has significantly progressed from strength to strength and is now one of the pioneers in collegiate education under the University of Madras. 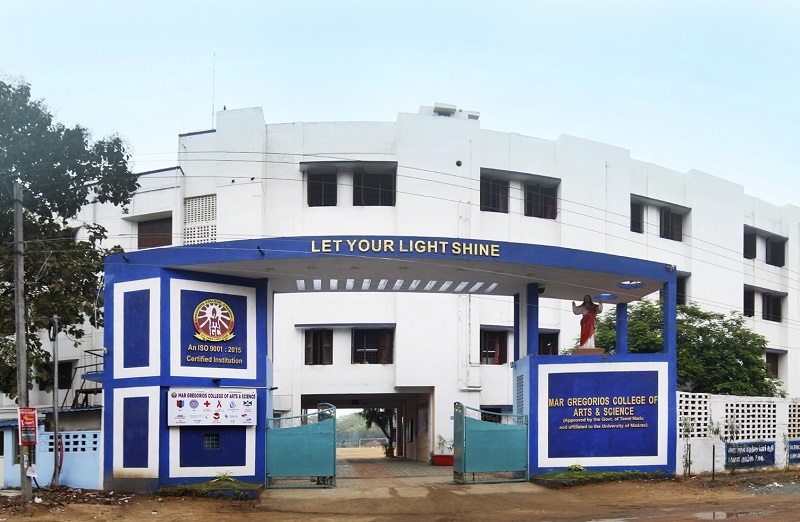 The Mater Dei CMI College is a Minority Educational Institution, managed by the CMI (Carmelites of Mary Immaculate) Congregation through its St. Joseph’s Province Trivandrum and the CMI Shanti Bhavan Enathu. It is affiliated to Kerala University as a Regular Self-financing Arts & Science College. 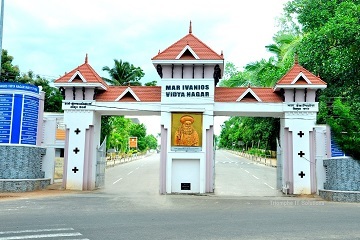 Mar Ivanios College of Arts and Science, Mavelikara affiliated to University of Kerala conducts degree courses in B.A. English Language and Literature, B. A. Economics, B.Com Tax, B.ComTourism & Travel Management.. 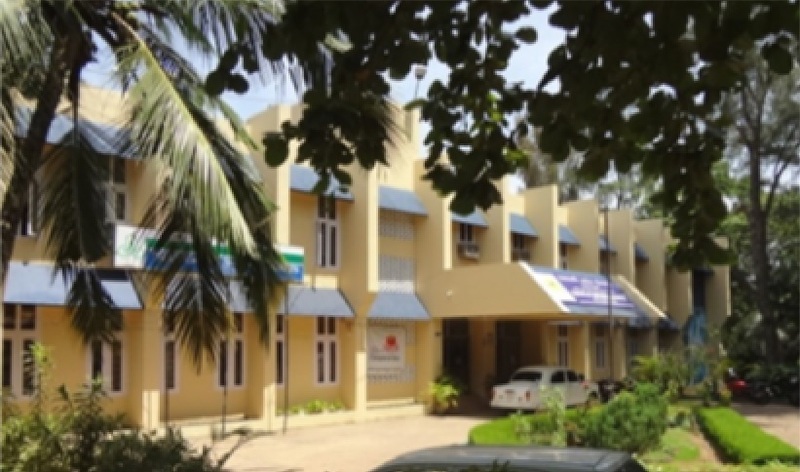 Mother Theresa College is a self-financing higher education institution established on 1st July 2014 and stands affiliated to the University p of Kerala. Mar Gregorios Public School (CBSE) is a broadly based Christian Catholic Institution under the Exarchate of St. Ephrem, Khadki, Pune with the branches in other states. 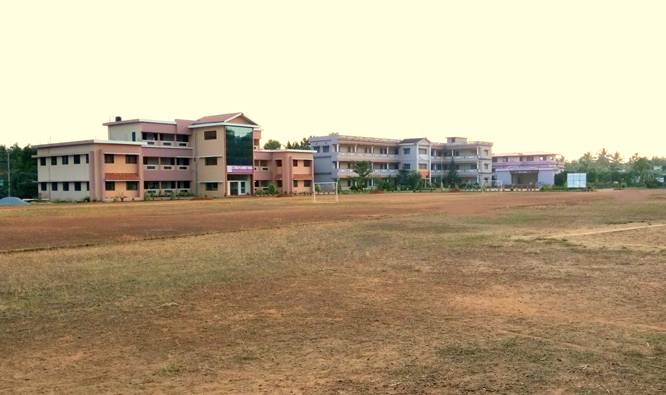 St. John’s Model Higher Secondary School is established and managed by the MaiorArchdiocese of Trivandrum. This school was founded in 1957 by the late Archbishop Benedict Mar Gregorios. Kartar Public School is a co-educational English medium school located in Barnoti, Kathua, Jammu & Kashmir. The Kartar Educational Trust comprising of eleven eminent personalities from all walks, forms the apex body of the school. In 2016 the school become a full fledged recognized institution. The school is growing exponentially both qualitatively and quantitatively. We have more than 2500 students 70 plus Teachers and staff. Sacred Heart Matric.Hr.Sec school had a humble beginning in the year 1974 under the Malankara Catholic Management of the Major Arch Diocese of Thiruvananthapuram. 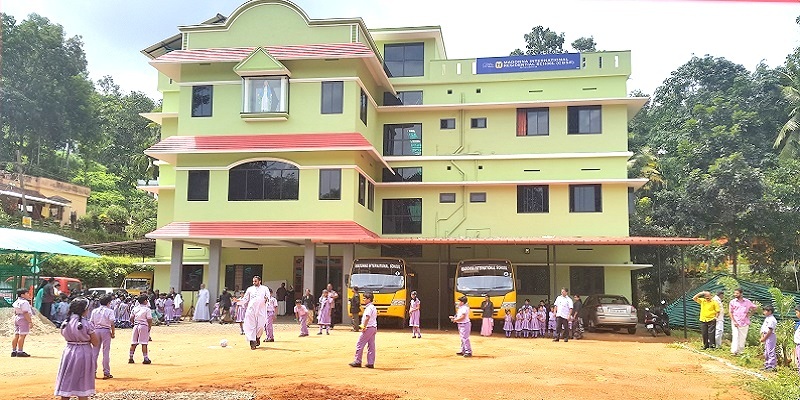 The school situated near St.Mary’s MSC Church at Chirattakonam, 2.5 Km from Valakom, is owned and managed by the Malankara Catholic Educational Society of the Major Archdiocese of Trivandrum. One of the primary apostolate of the Archdiocese is its service in the field of Education. Infant Jesus Central School Pongummodu is an institution run by the sisters of the congregation of daughters of Mary. We have classes from pre KG to X. Education is the basis of all developments. Mary Matha English Medium School is run by the congregation os the Daughters of Mary. The School aims at the allround development of the child so that he/she may live a meaningful life. Vimala has become the preferential option for parents who yearn for a meaningful and comprehensive education for their children. The school building has aesthetic perfection and practical utility. St.Mary's Bethany Central School came into existence in the year 1991 with the motto "character through faith" It started with limited number of students with handful of teaching and non-teaching staff. Carefully designed school stands on a sprawling and salubrious campus of 8 acres about one kilometer away from NH 66 passing through Byndoor is an ideal institution for an excellent education. This school is owned and managed by the Major Archdiocese of Thiruvananthapuram. Through its educational institutions, the Major Archdiocese of Trivandrum has tried to reach out to all sections of the society, at the same time without compromising on quality, values and excellence. The infant Jesus Central School was established in 1964 by the Bethany sisters. It is upgraded into the status of a Senior Secondary Central School affiliated to the CBSE in 2008. It is situated in the residential area of Kuravankonam away from the hustle and bustle of the city. 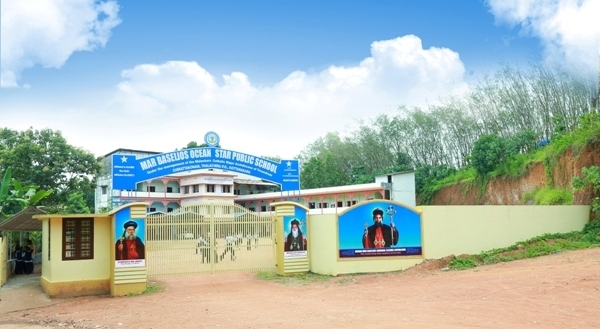 The school is owned and managed by the Catholic Diocese of Pathanamthitta. One of the primary apostolates of the Malankara Catholic Church concerns its service in the field of education. The Metropolitan Eparchy of Trivandrum, with its headquarters in Trivandrum, was inaugurated on 11 May 1933 and His Grace Mar Ivanios was enthroned as its first Metropolitan-Archbishop at the provisional Cathedral, dedicated to the Mother of God, at Palayam, Trivandrum. As the Reunion Movement developed speedily, Pope Pius XI established the Malankara Catholic Hierarchy for the reunited people and established the Archieparchy of Trivandrum and the Eparchy of Tiruvalla by the Apostolic Constitution, Cristo Pastorum Principi dated June 11, 1932. 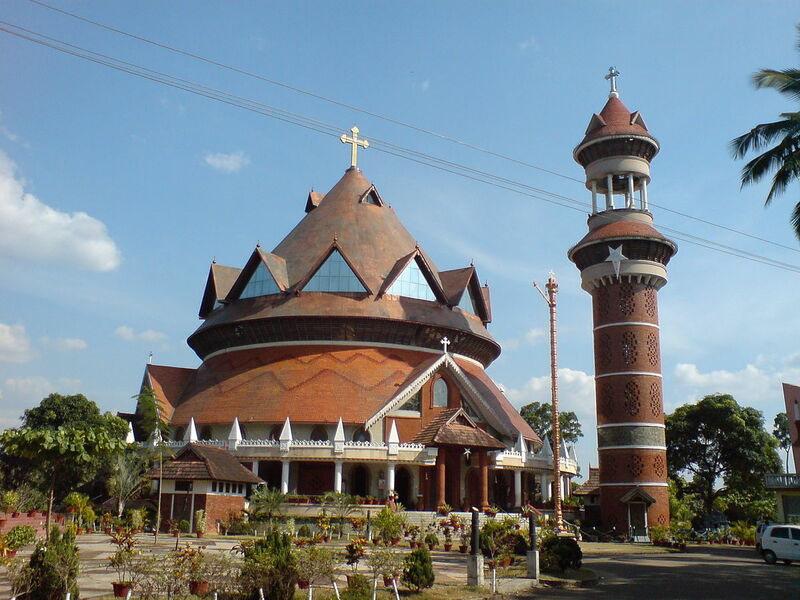 The Malankara Catholic Eparchy of Bathery, established in 1978 by Pope John Paul II and formally inaugurated on 2 February 1979 has been the fruit of a long term missionary zeal for greater geographical and religious expansion and diversity of the Syro-Malankara Catholic Church. 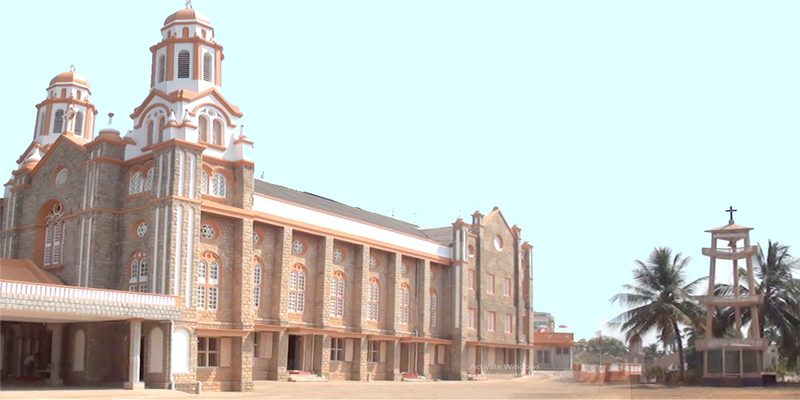 St. Marys Malankara Seminary was inaugurated on June 29, 1983. The desire to set up a Major Seminary had been voiced from several quarters in the Church and it gathered momentum at the Golden Jubilee Celebrations of the Reunion Movement in December 1980. St. Mary's Cathedral at Pattom is the Cathedral Church of Syro Malankara Major Archiepiscopal Church, Trivandrum. The foundation of the Cathedral was laid by Archbishop Mar Ivanios in 1950. St.Mary Queen of peace Basilica, the first church of Syro- Malankara Catholic Church is situated in the heart of Thiruvananthapuram City. Servant of God Archbishop Mar Ivanios was enthroned as the Head of the Malankara Syrian Catholic Hierarchy here in the year 1933. 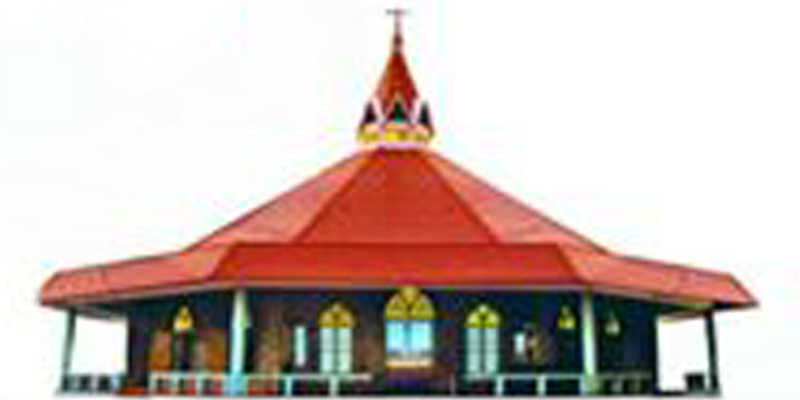 Nalanchira parish can be considered as a cross section of the Malankara Catholic Church. 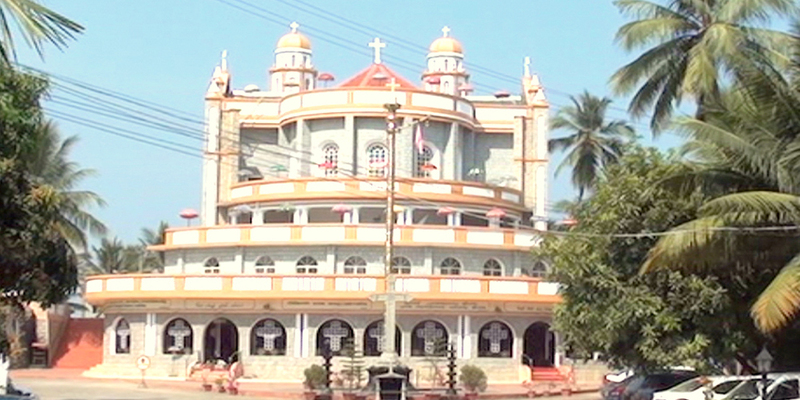 Most of the people of Nalanchira parish hail from different areas of the various dioceses and Archdioceses of the Malankara Church. 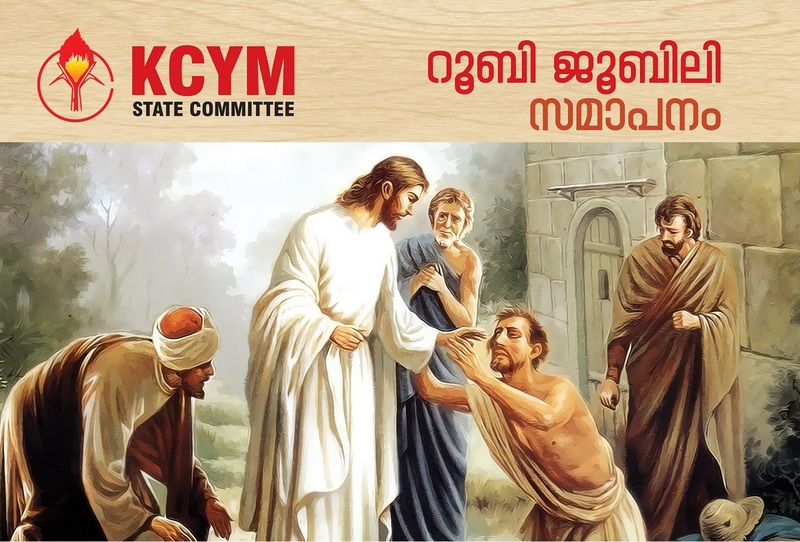 The Kerala Catholic Youth Movement (KCYM) is an organization for the Catholic youth from three rites (Roman, Syro-Malabar and Syro-Malankara) of Christian community of Kerala in India. Malankara Catholic Youth Movement is an association of youngsters of the globally spread Syro Malankara Catholic Church, which focuses on the development of the Youths, Church and the society. Scopus World Travel GmBH in Zurich Switzerland is bringing their exceptional service excellence into the ecommerce sector and together with Partners who are passionate and informed about customers’ requirements form the Egift team. We in Egift would like to connect the best Products obtained directly from the source to our customers in Switzerland and Europe in particular at reasonable rates and best possible lead-time. The products or services section of your business plan should clearly describe what products and/or services you're selling with emphasis on the value you're providing to your customers or clients.